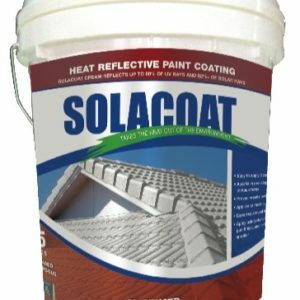 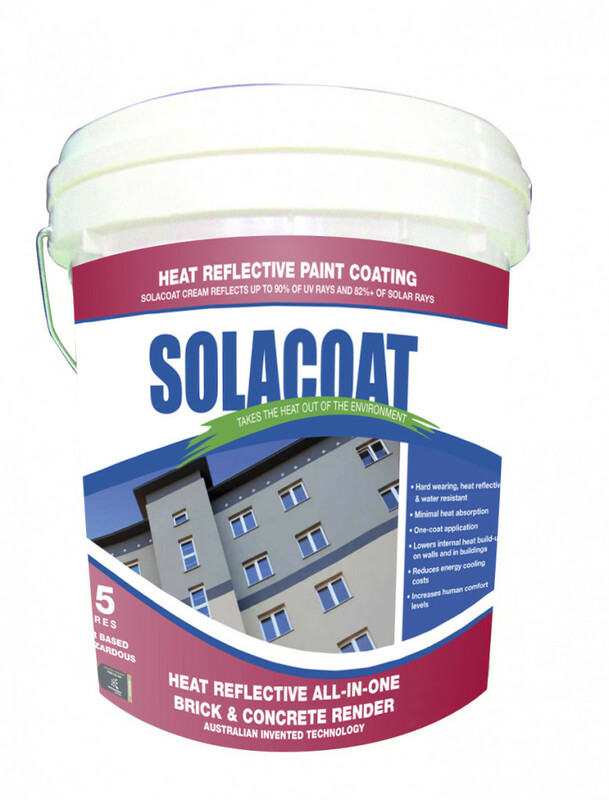 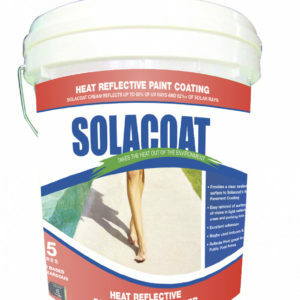 Solacoat ALL-IN-ONE Heat Reflective Brick/Concrete Render Coatings are a new technology, water based coating specifically designed to give a Hard Wearing, Heat Reflective & Water Resistant Surface and with Minimal Heat Absorption characteristics to the surface areas in which it is applied to. 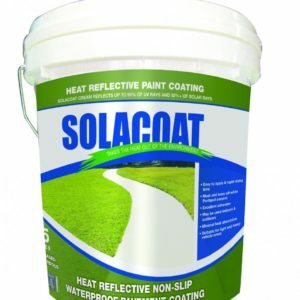 It is designed as a one-coat application to prepared brick, block work, concrete surfaces where mortar lines are to be obscured. 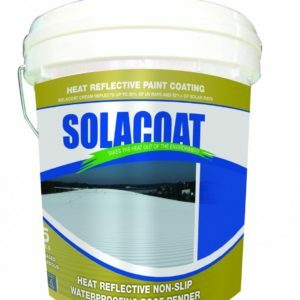 It will Lower Internal Heat Build-Up into the Walls and the Building, lowering Energy costs for an Air Conditioned building, or increasing Comfort levels for Non-Air Conditioned Buildings.